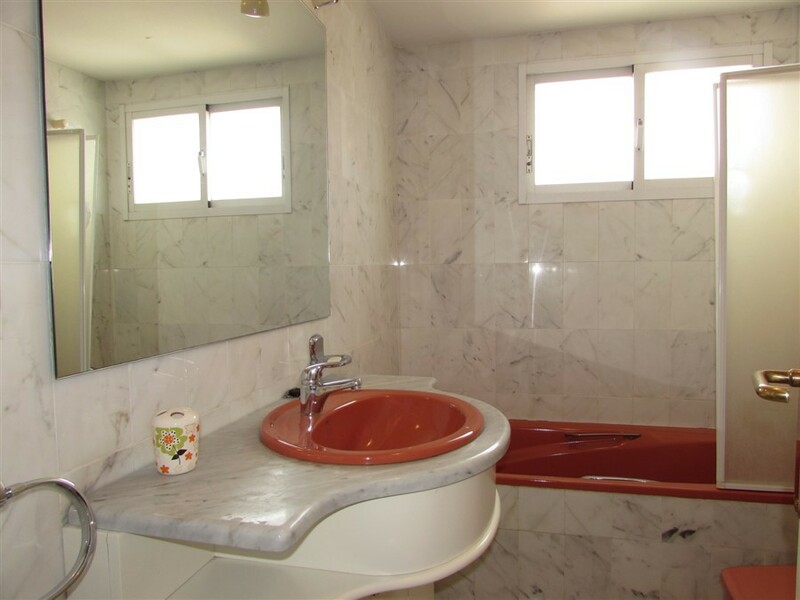 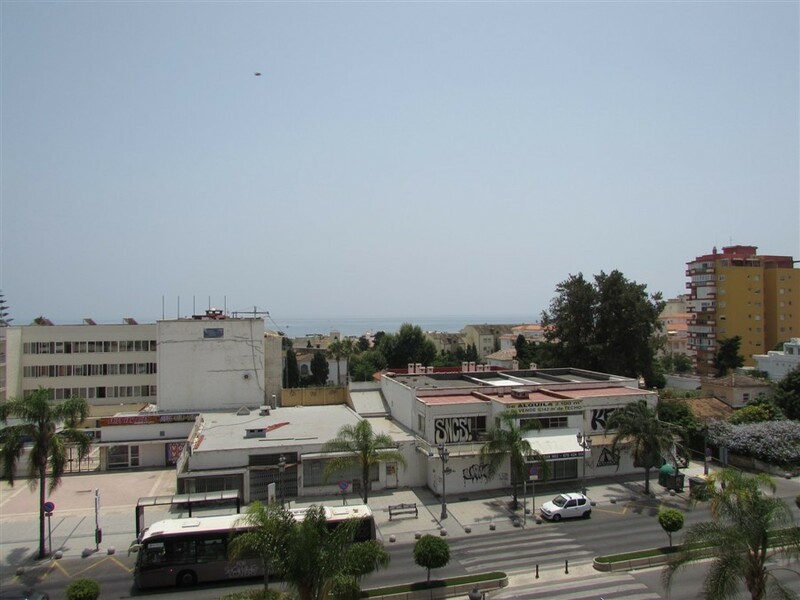 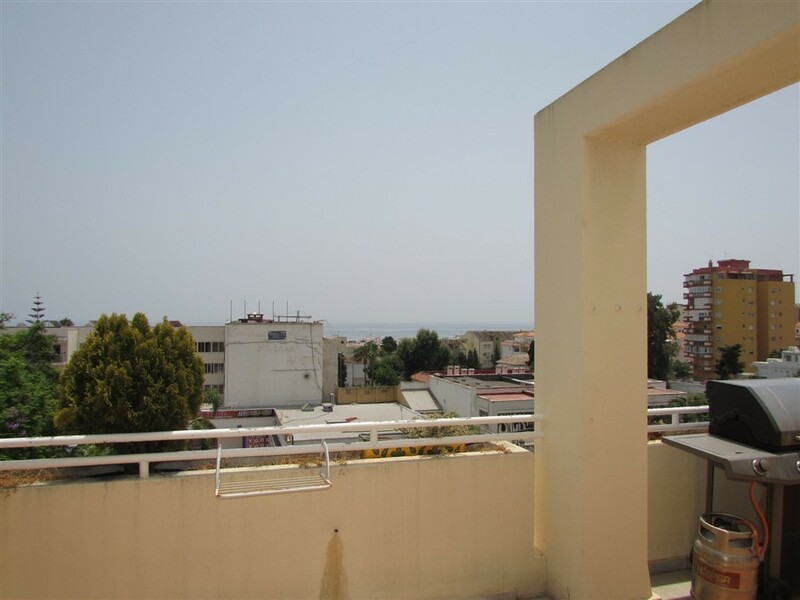 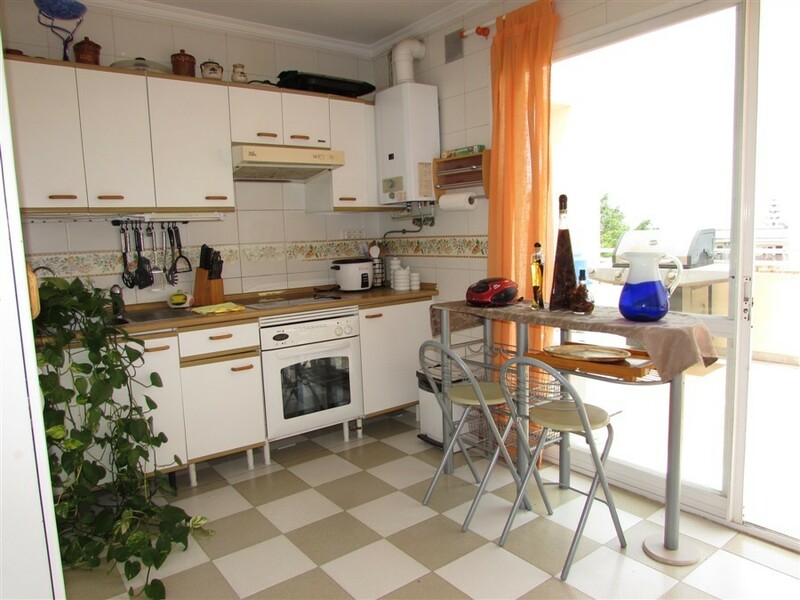 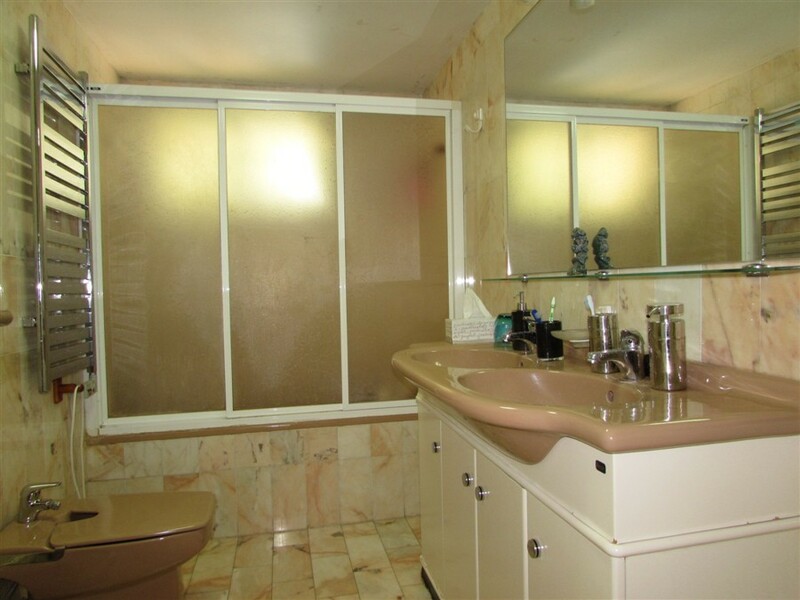 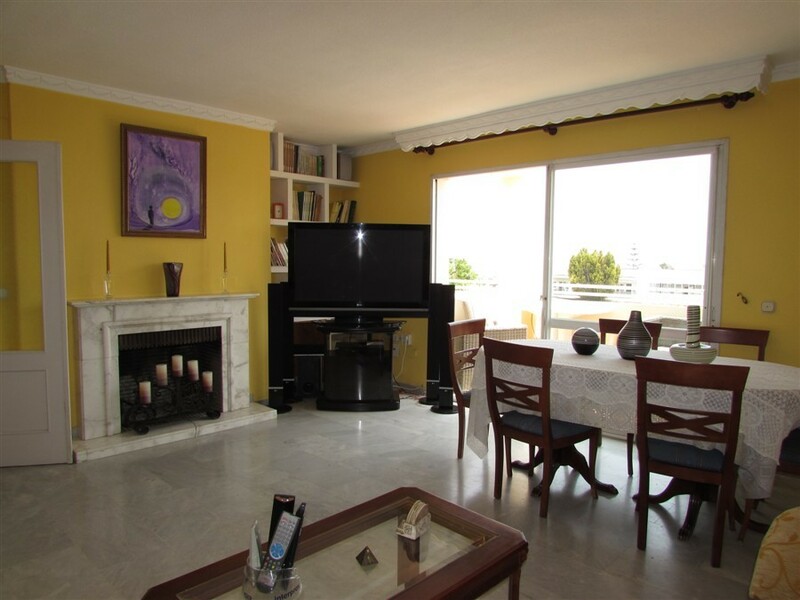 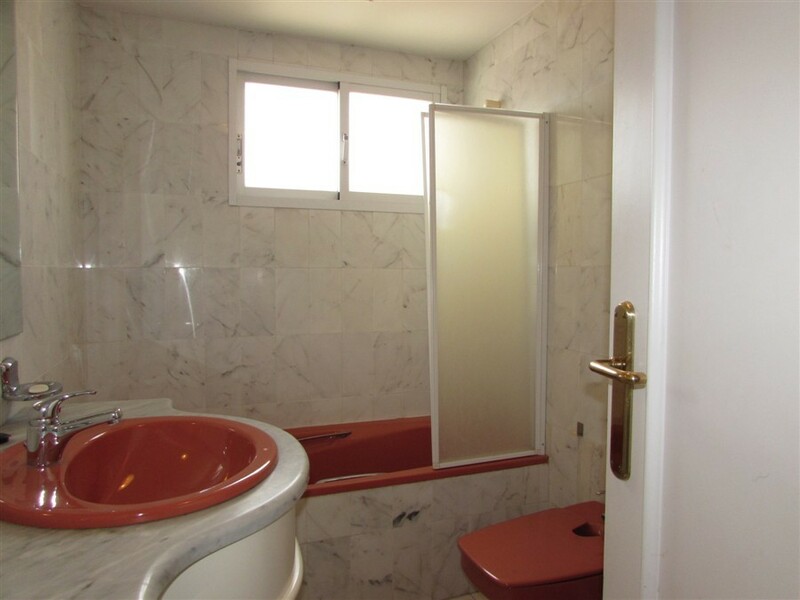 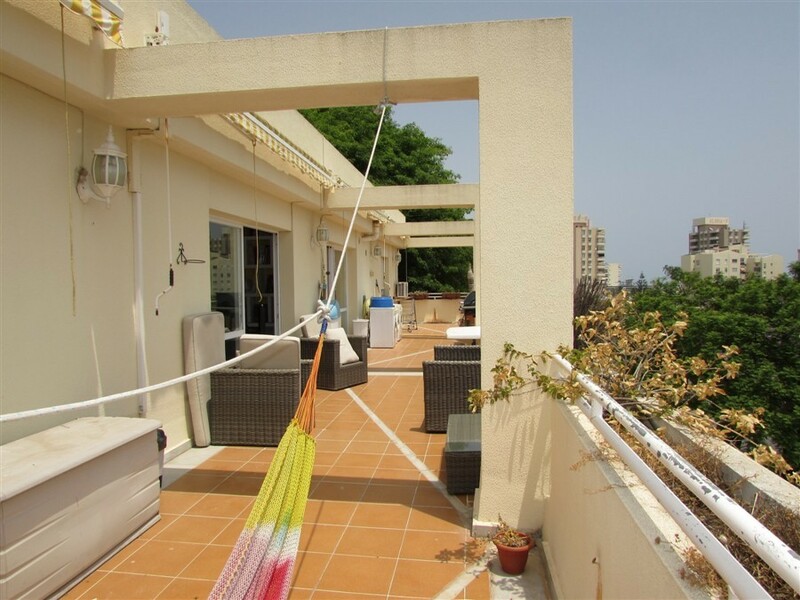 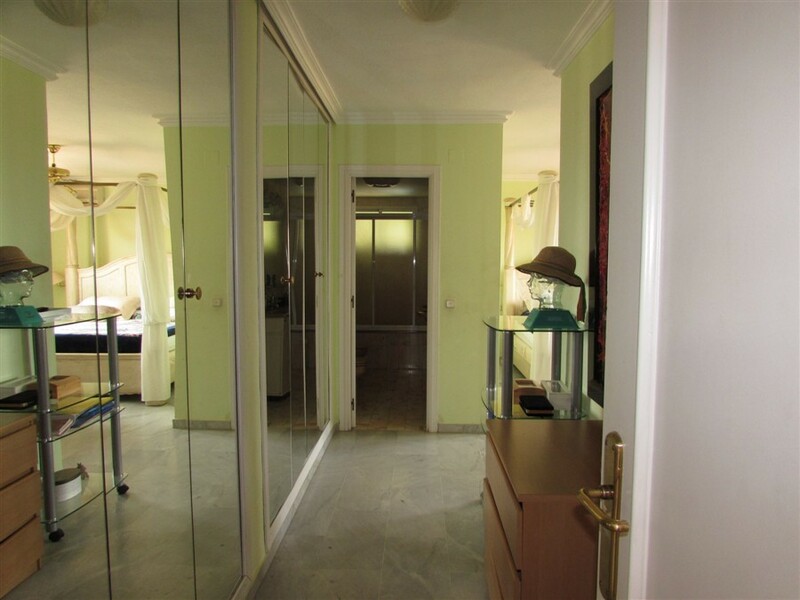 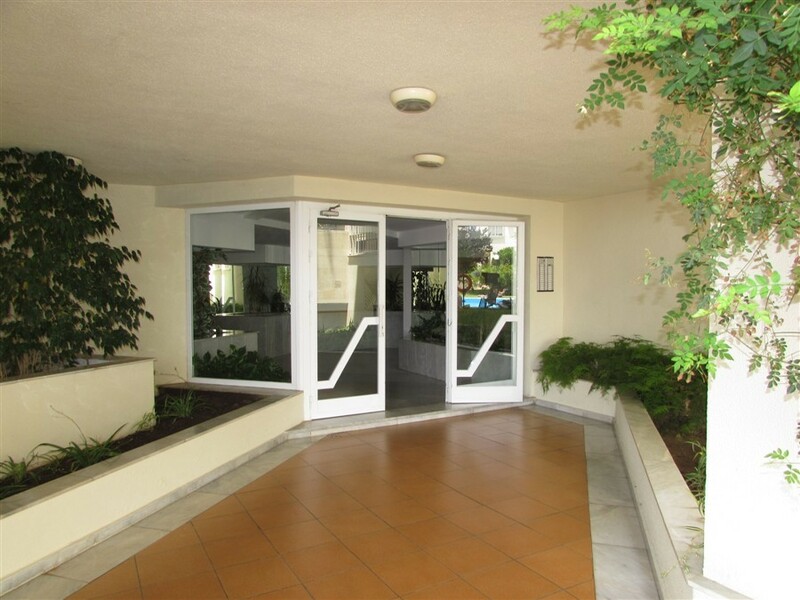 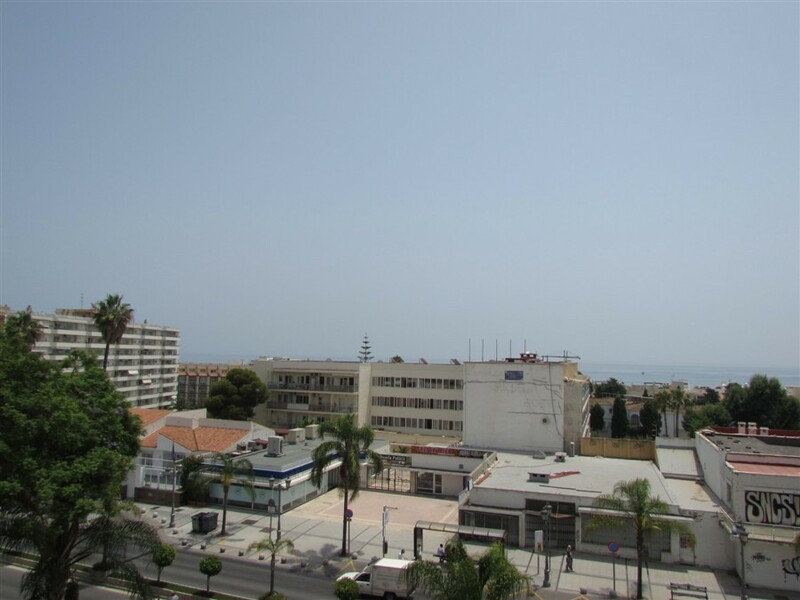 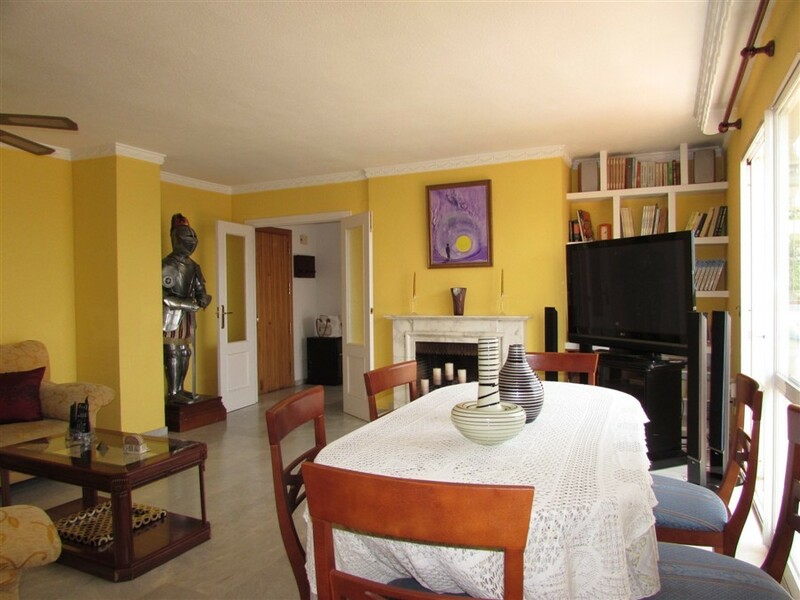 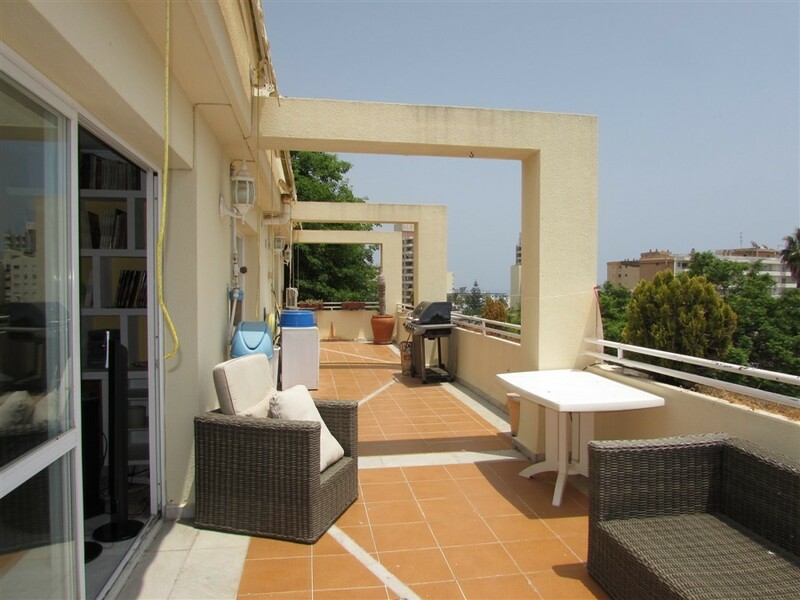 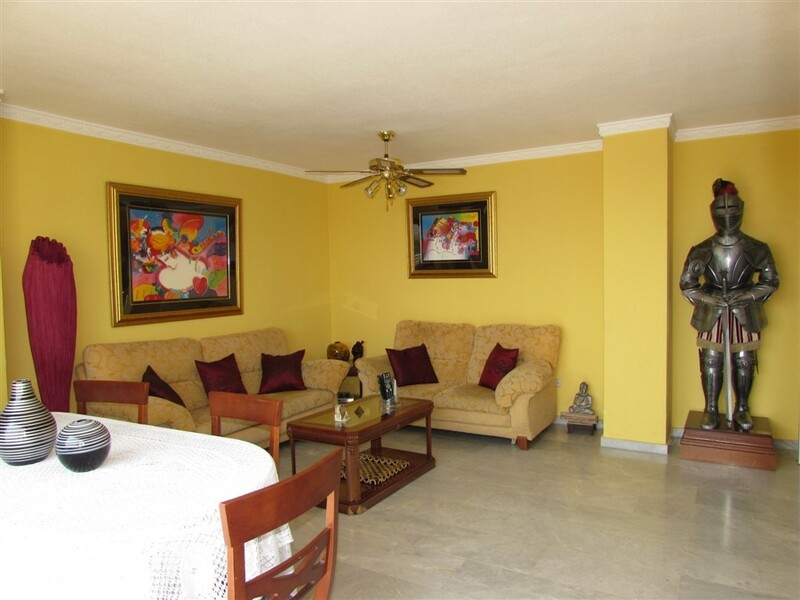 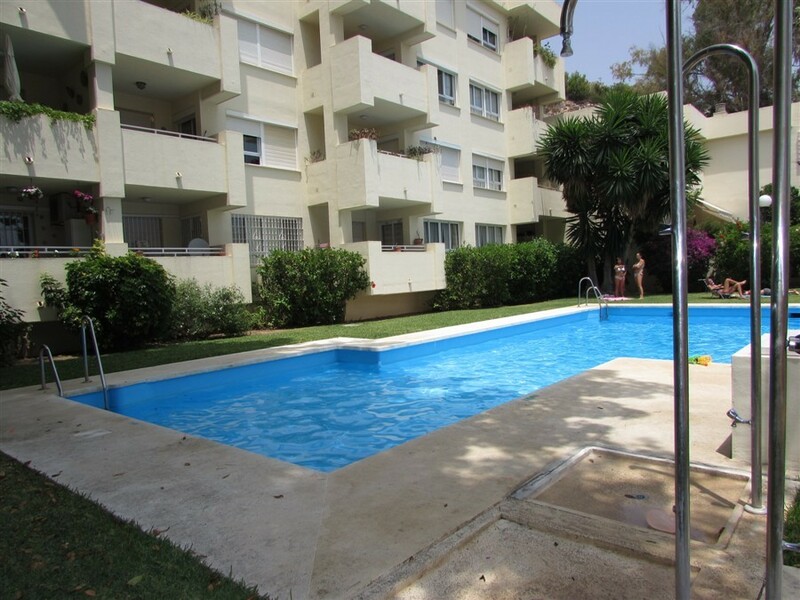 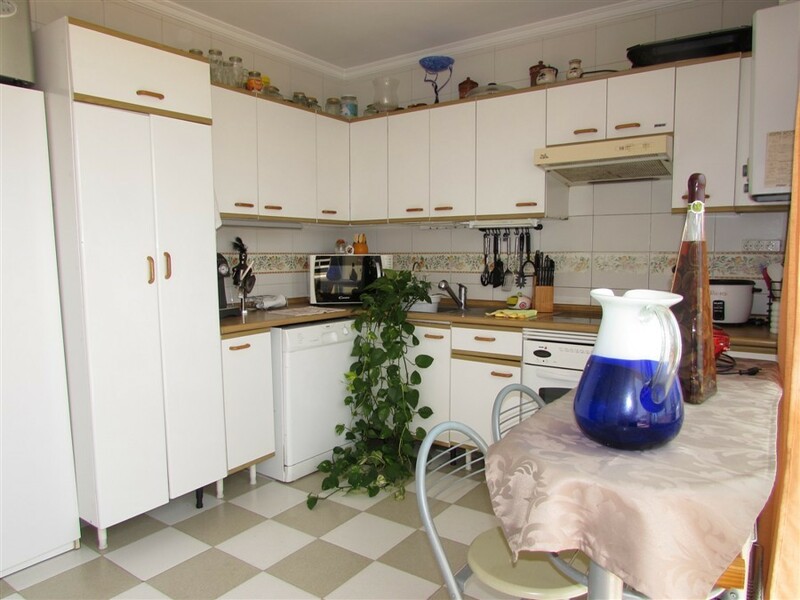 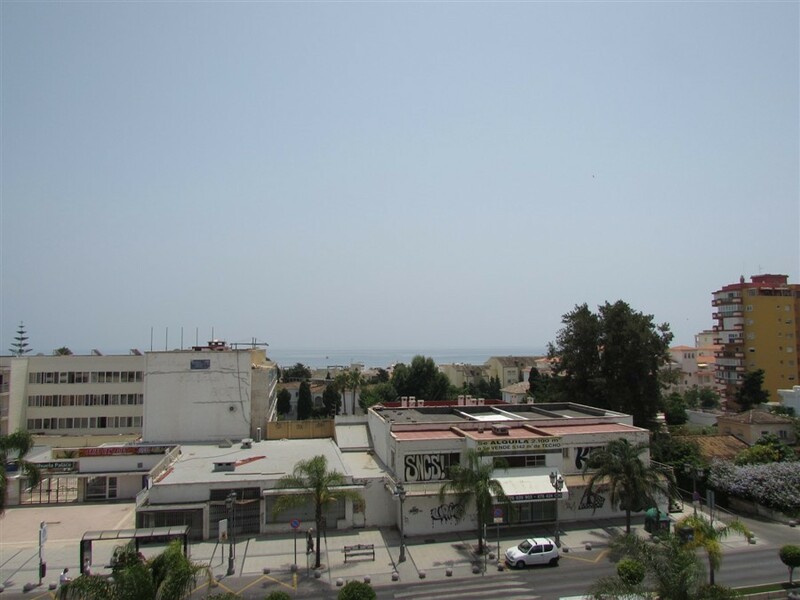 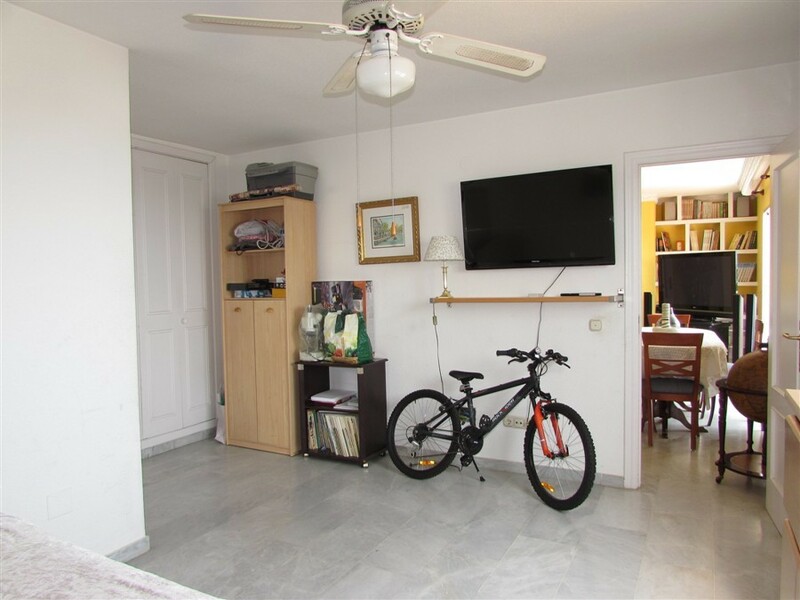 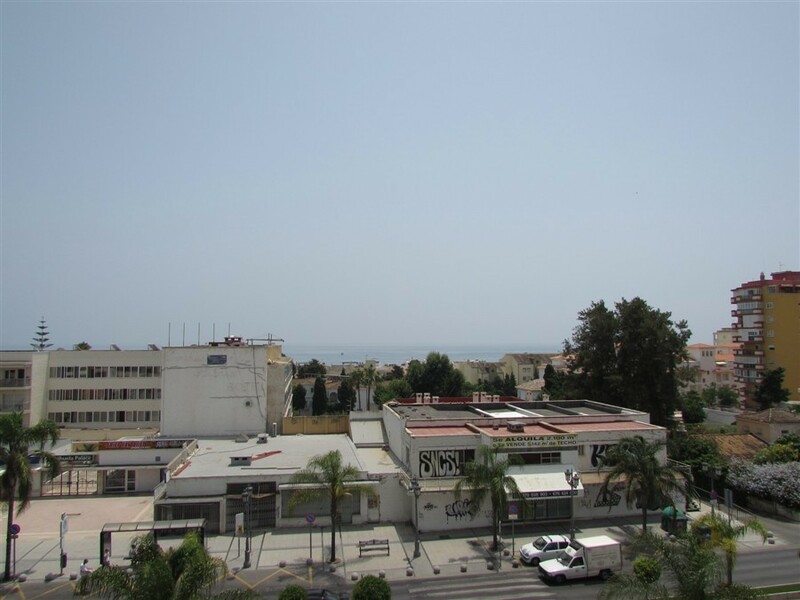 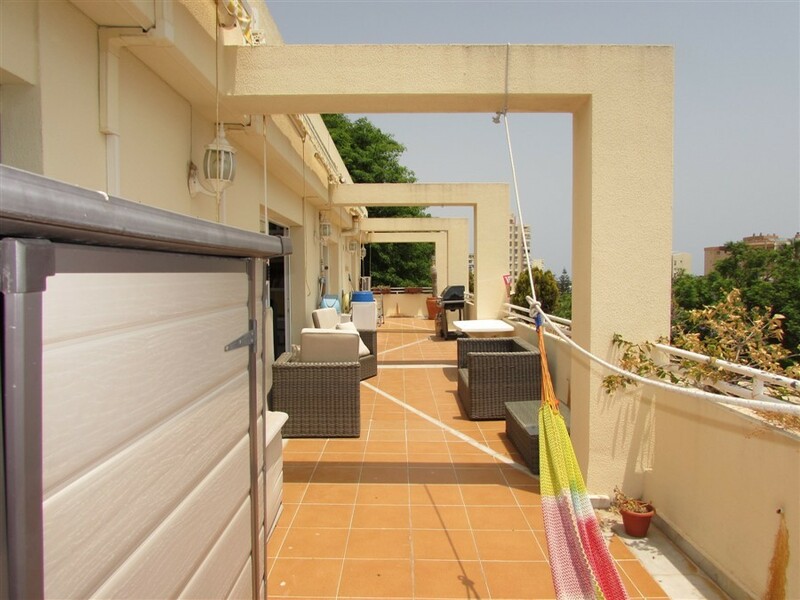 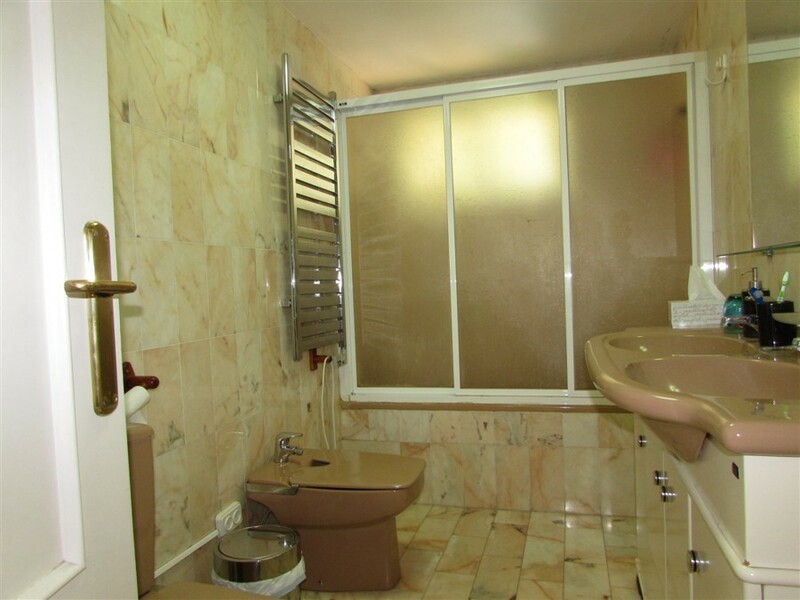 Precious 2 bedroom, 2 bathroom penthouse apartment located in the centre of Torremolinos. 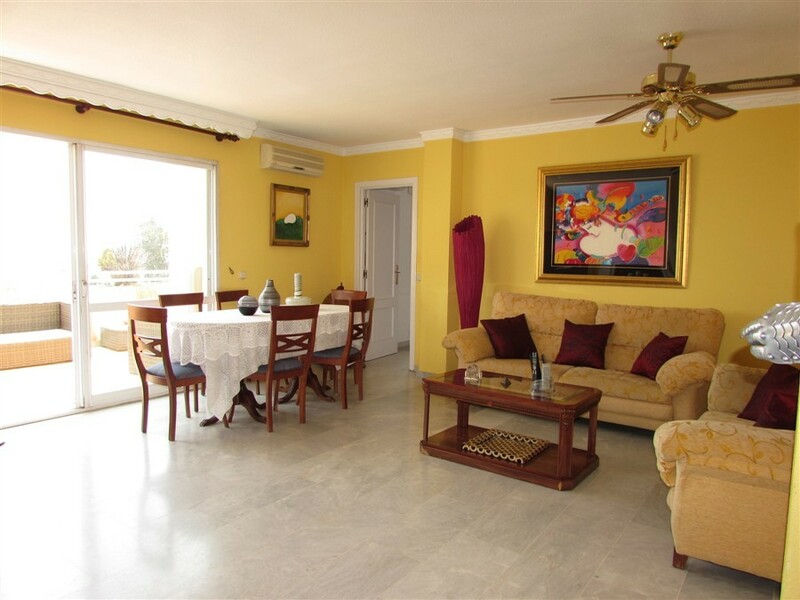 Property boasts a large lounge and terrace where you can enjoy the lovely summer evenings and beautiful sea views. 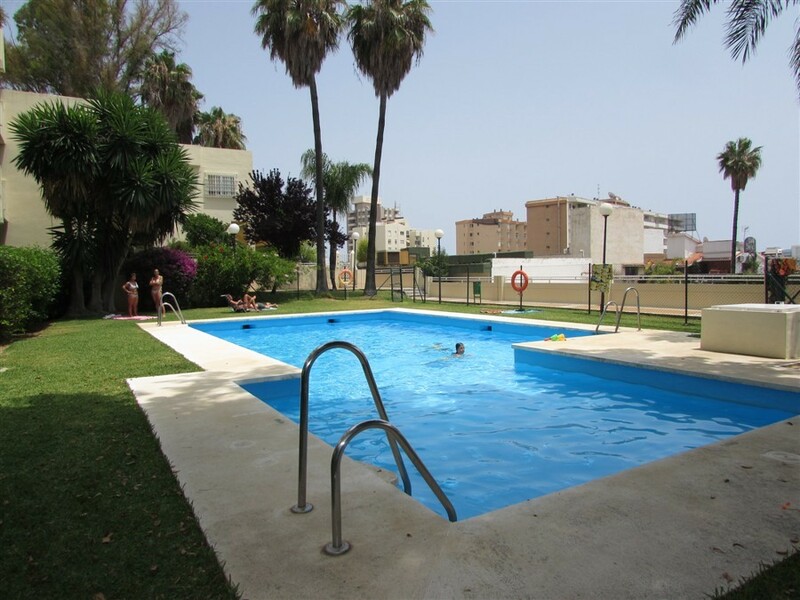 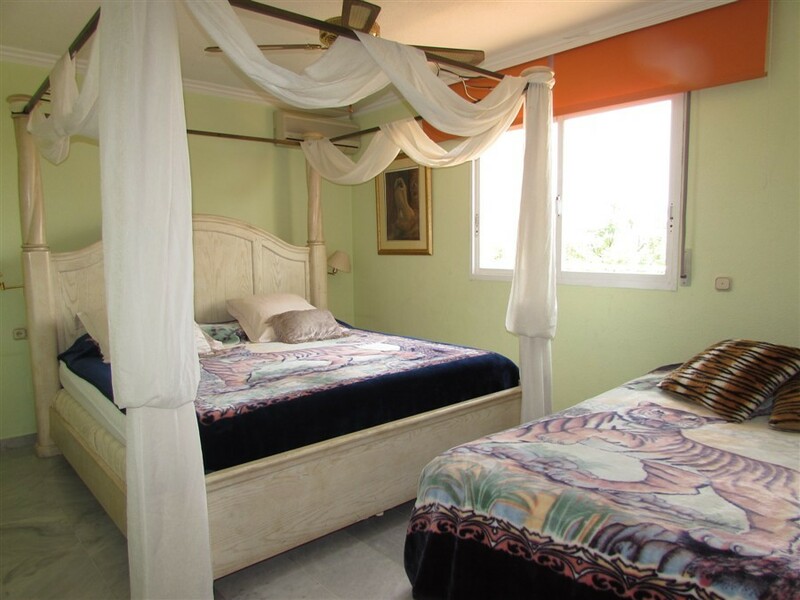 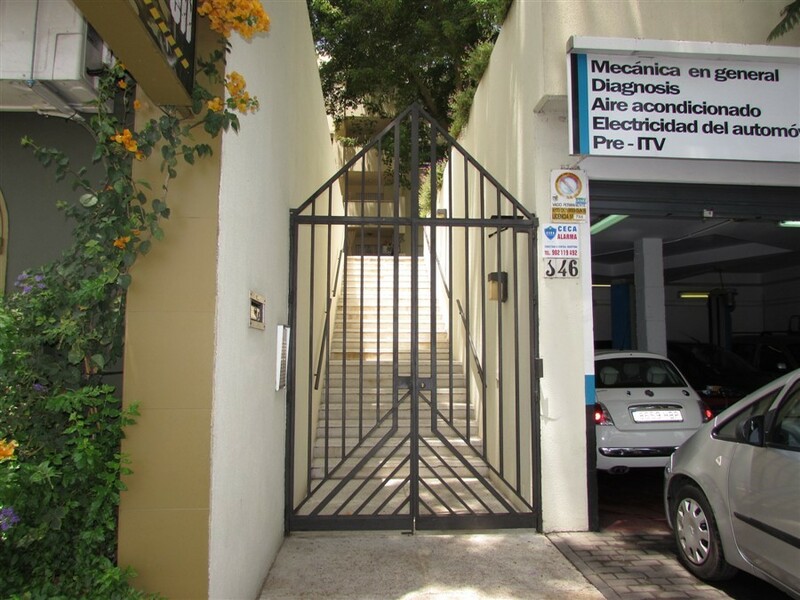 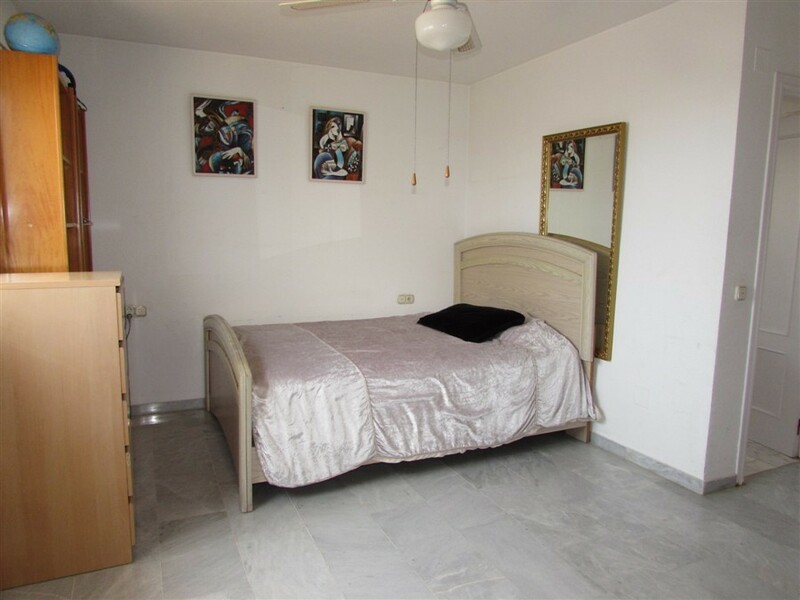 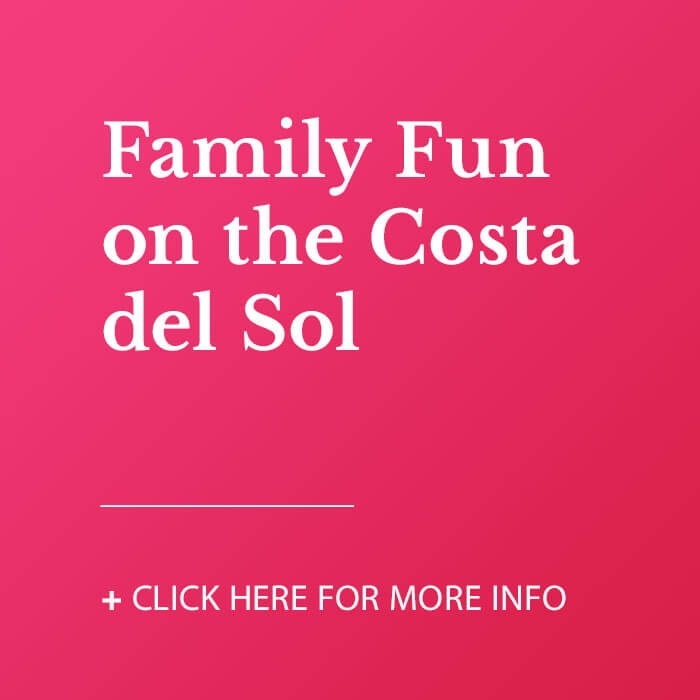 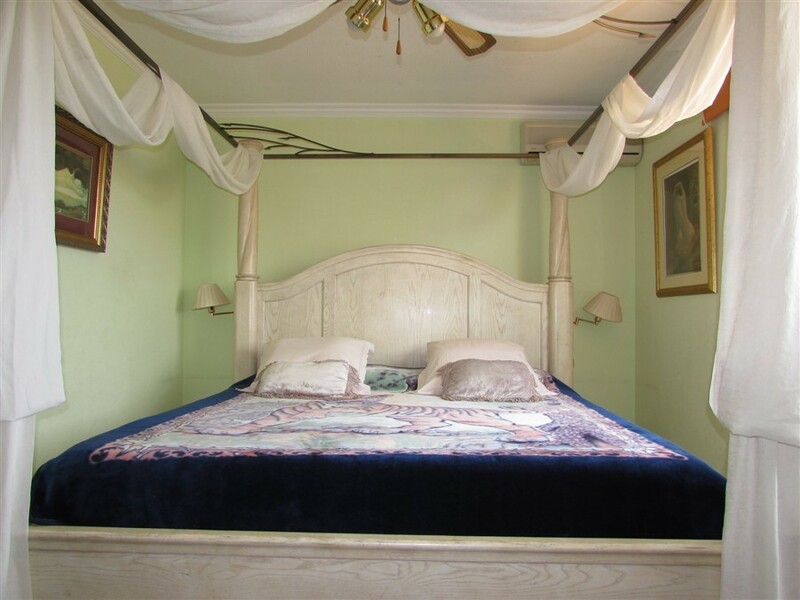 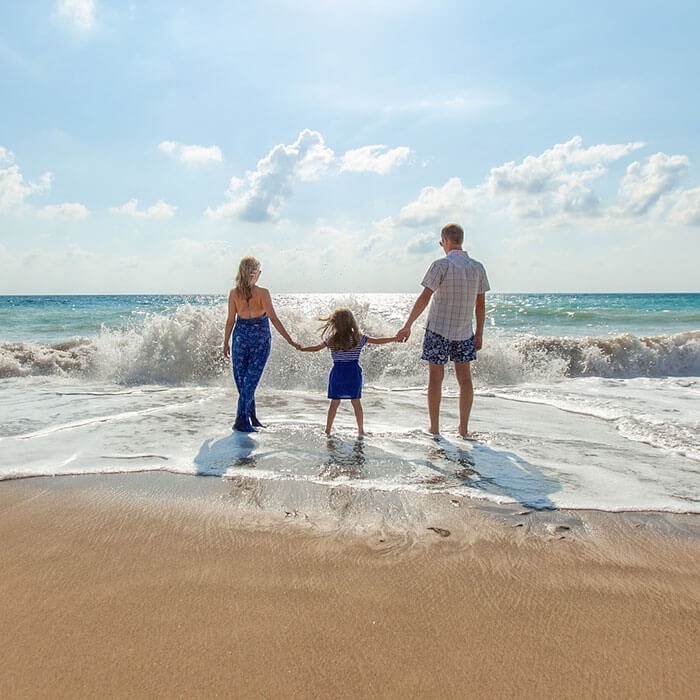 Close to all of the amenities that Torremolinos has to offer and just a short walk to the beach and Carihuela.